The appointment is in sync with an aggressive growth strategy that will further integrate the management structure of Havas Group’s India operations to create a simple, unified and client-centric organization in line with the Group’s “Together” strategy. With the creation of the new role, Pawar will lead the strategic vision for Havas Group’s integrated operations. Pawar will also take on the overall guardianship of a refreshed creative proposition and ensure it permeates client conversations across all Havas Group India disciplines - creative, media, health, digital. Bobby will report to Vishnu Mohan, Chairman & CEO of Havas Group, India & Southeast Asia, and work closely with existing leadership teams, including recently-appointed Havas Group India CEO Rana Barua. The appointment is effective in January 2019. A seasoned creative with ground-breaking breaking work to his credit, Pawar joins Havas Group from Publicis Worldwide where he was the Managing Director and Chief Creative Officer for South Asia. 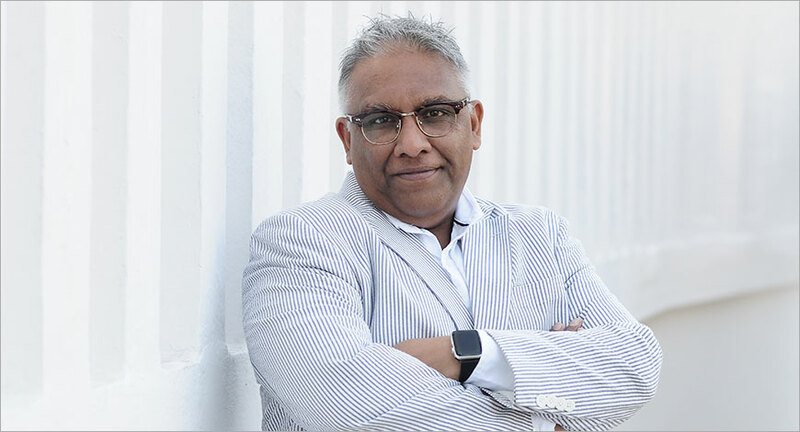 During the course of his 27-year career in advertising, Pawar has worked with agencies like Publicis, J Walter Thompson, DDB Mudra Group, BBDO Chicago and Ogilvy New York. Speaking about his new role, Bobby Pawar added, “It’s a great time to be in the advertising industry as data and technology have added depth and breadth to the creative product. Havas Group provides the perfect platform to reinvent our industry by blending the best of both worlds: relentless creativity and smart media accountability. Additionally, by being a part of Vivendi, Havas Group has a huge opportunity to make tangible in-roads into the entertainment industry. The prospect of leveraging the assets of Universal Music, Dailymotion, Gameloft (Vivendi companies) to solve a business problem is extremely exciting and I am delighted at the opportunity and looking forward to my new role."